Winter is coming! We think winter is coming. 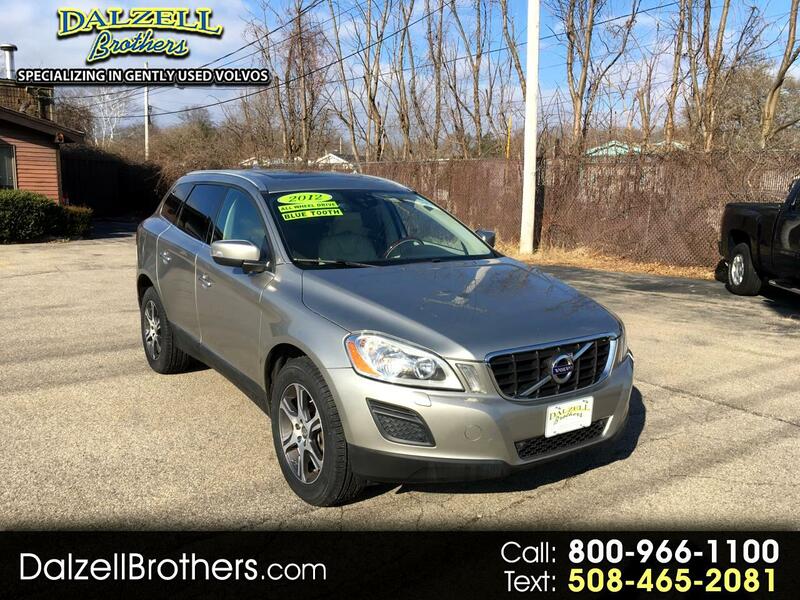 And this Volvo XC60 AWD may be just the prescription for the snow. This is one of the safest mid-sized SUVs on the market. It was the first mid-sized luxury SUV to pass the government small overlap frontal crash test! And this one isn't stripped. It's equipped with leather interior, panoramic moon roof, heated front AND rear seats, parking sensors front and rear, blind spot system and much more! ALL OUR VOLVOS COME FULLY SERVICED AND WITH A WARRANTY. 90 DAY BUMPER TO BUMPER AND 12 MONTH / 15K MILE POWER TRAIN AND WITH 2 KEY/REMOTES A FULL SET OF BOOKS AND FLOOR MATS. Easily over 900.00 in value. Don't Miss Out!! Call TODAY!! 800-966-1100 to verify vehicle availability, options, and pricing. See all of our vehicles at WWW.DALZELLBROTHERS.COM We're very easy to find on Rt. 1 south in Foxboro near Gillette Stadium!